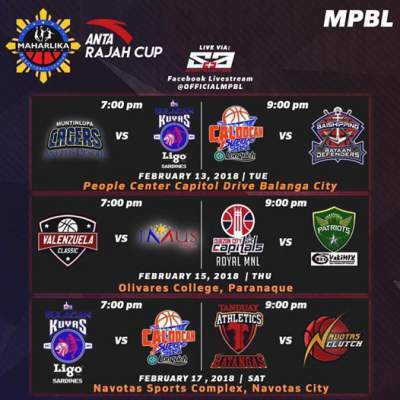 Here is the details for Navotas Clutch vs. Batangas City Athletics in the elimination round of 2018 Maharlika Pilipinas Basketball League (MPBL) Rajah Cup. Five players of the Batangas City Athletics scored in double figures as the team handed the Navotas Clutch their second loss, 80-71. Val Acuna scored 17 points in the win for Batangas, who improve to 4-0. Ron Dennison led Navotas with 14 points and six rebounds. Watch the highlights from Batangas City Athletics' 80-71 win over Navotas Clutch on February 17.